Blast off in this Mission to Mars. In this space travel simulator, riders find out what it might be like to travel to Mars in the not so distant future. Each passenger acts as a different role: Engineer, Navigator, Pilot, and Commander. Don’t worry, the jobs on the mission are as simple as pressing a button at the specified time. 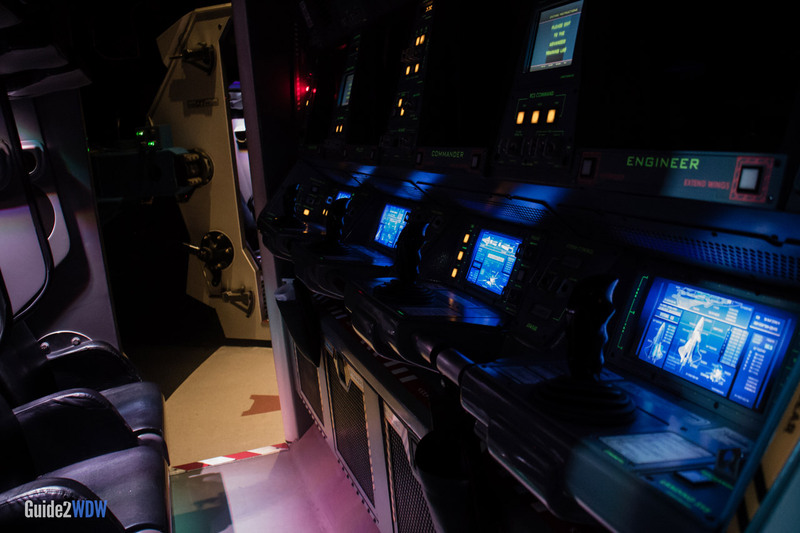 When you approach Mission: SPACE, you will have two options for ride intensity: Orange or Green. Riders on Orange ride in a spinning centrifuge that simulates the rush of strong G-Forces and weightlessness. Green does not have strong spinning, but features light movement to go along with the video. Orange is extremely intense, and Green is very mild. Green will be a good fit for most people, as Orange is only for those who can handle very intense thrill rides. Use the Single Rider line to avoid long lines. 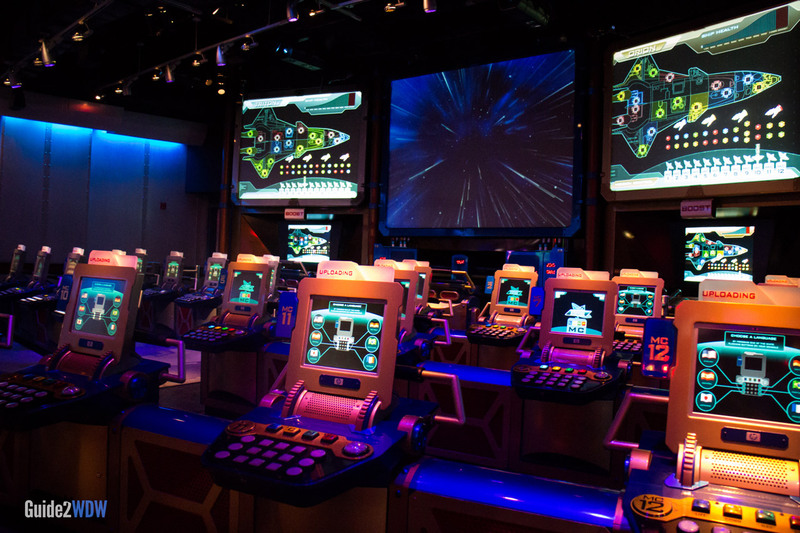 The Orange version of Mission: SPACE is extremely intense. Even people with a lot of experience with thrill rides have come off of this ride feeling ill. The Green version only has light movement, and it is milder than other simulators like Star Tours. If you have any sort of doubts, we definitely recommend going on the Green version. 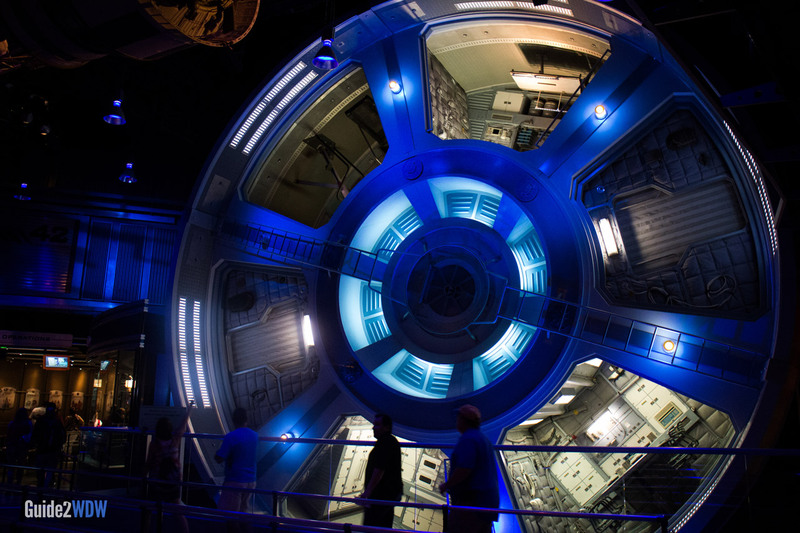 The ride vehicle on Mission: SPACE is enclosed and space can feel a little tight. If you suffer from claustrophobia, it might be best to skip this space ride. This attraction features Fastpass+, but for most of the year it does not feature long lines. 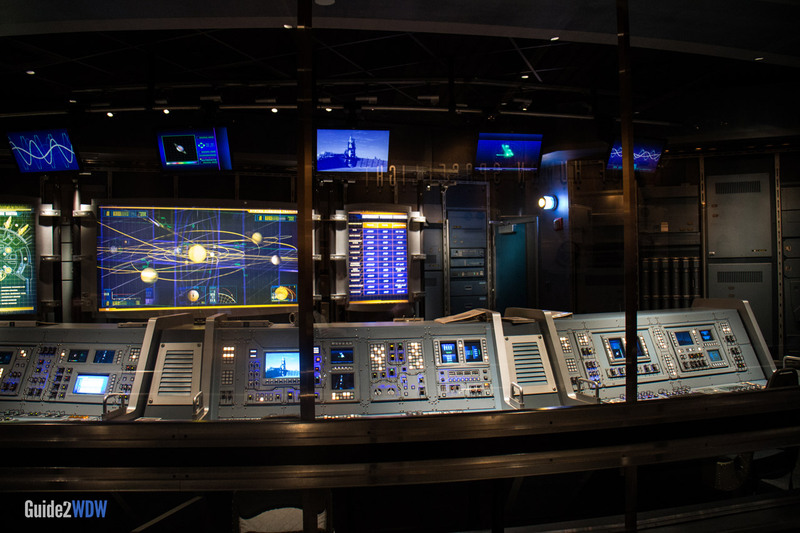 Unless your heart is set on Mission: SPACE and you’re visiting on an extremely busy day, save your Fastpass+ reservation for an attraction like Soarin’ or Test Track, as those two rides can lines much longer than Mission: SPACE. 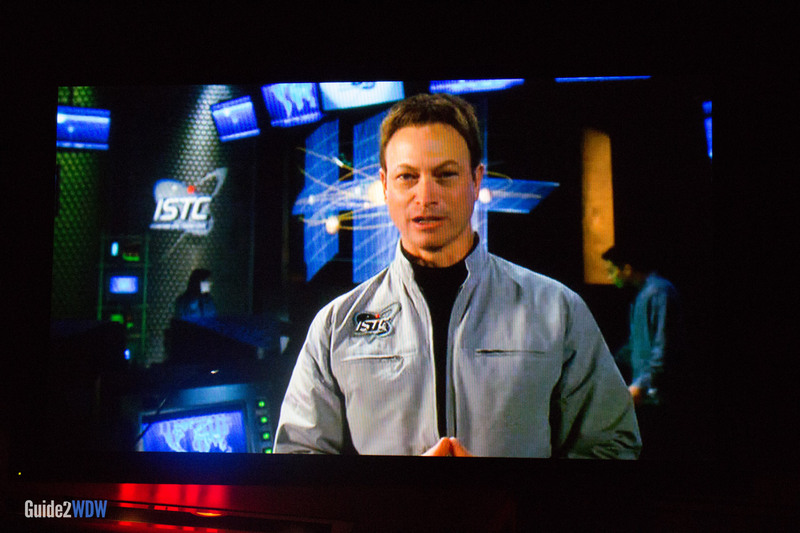 Mission: SPACE has one of the best themed lines at Disney World. You’ll walk by some amazing sights on your way to the ride. Guests receive their mission briefing. The cockpit is full of awesome buttons and knobs. The post-show area has some fun interactive activities for guests to enjoy after the ride, or while they are waiting on other party members.